Nason plays in a field of texture and wonderment, “conscious of the why without wrecking it,” he laughs. 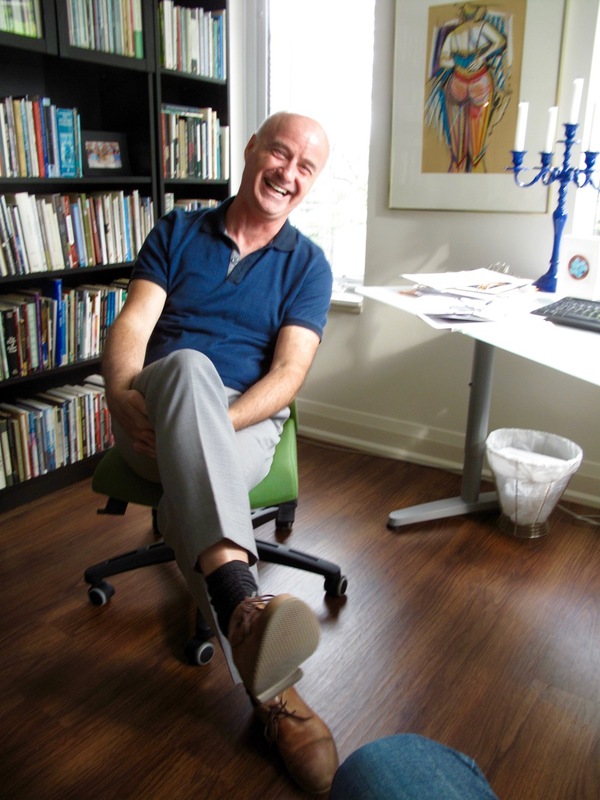 His new articulateness he credits largely to knowing a lot more—nine books and years of practice—paying attention, and to his Thursday Night Writing Group, Maureen Hynes, Elizabeth Ukrainetz, Barry Dempster, and Maureen Scott Harris. Good company. Hard beauty. That is Touch Anywhere To Begin.